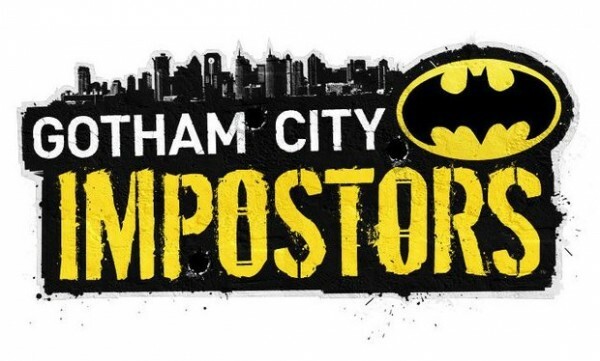 Gotham City Impostors was developed by Monolith and was published by WB Games. It was released February 8, 2012 for 1200 MSP. The Dark Knight has finally hit his stride in video games with the award-winning hits Arkham Asylum and, more recently, Arkham City. While these games offered amazing single-player experiences, both through revolutionary gameplay and engaging stories, they have also steered away from any multiplayer experience. 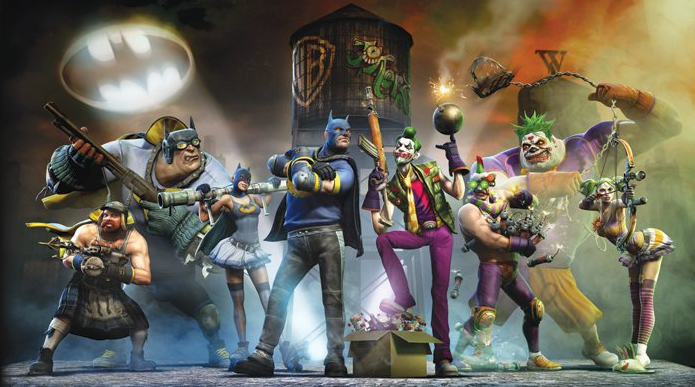 While Batman and Joker have been fighting in retail games, their crazed followers in Gotham City have brought the battle to XBLA. Gotham City Impostors trades Batarangs and dark atmosphere for guns and crazy humor. It’s easily comparable to Call of Duty or Team Fortress 2, but it has unique features that doesn’t make it feel like a copy. 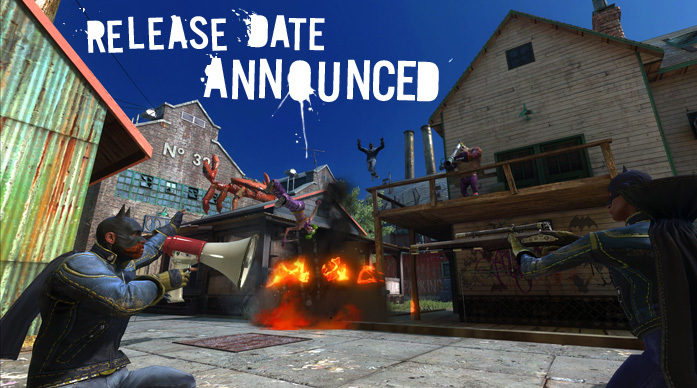 While matchmaking can be a pain, this six-on-six comedy shooter has some of the best action on XBLA. Bastion is a very unique game, and it is not easy to find one this hard to explain. 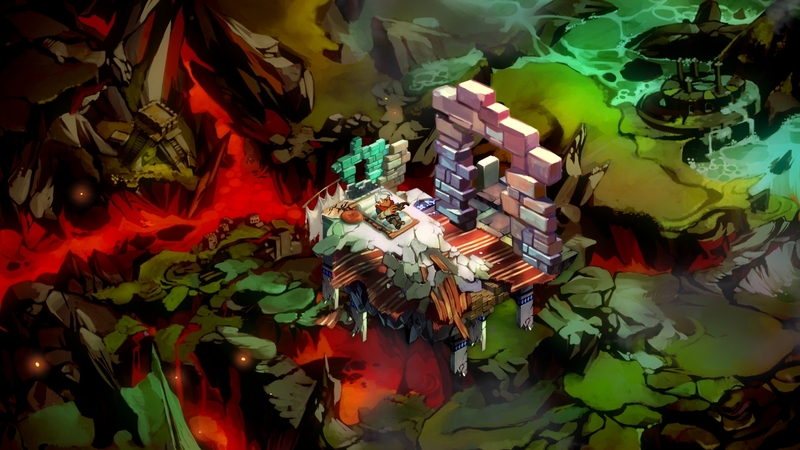 Supergiant Games has made a game that will be built for the player, literally. While the player walks through the level, the walls, floor, items and creatures that populate every room and hallway are stacked in front of him. So, if you were to stop moving, there would be no new areas to go. You would simply see only what has already been laid out in from of you.